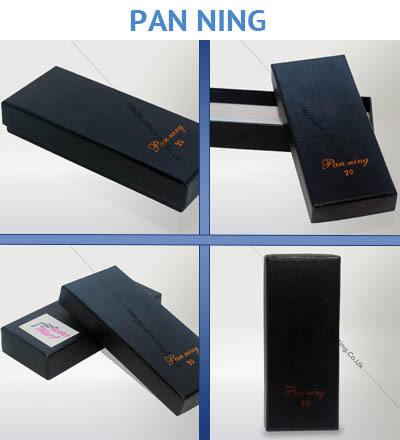 My Box Printing manufactures Luxury, smart, strong, customized, elegant Watch boxes with your logo, custom message or other information printed on them. 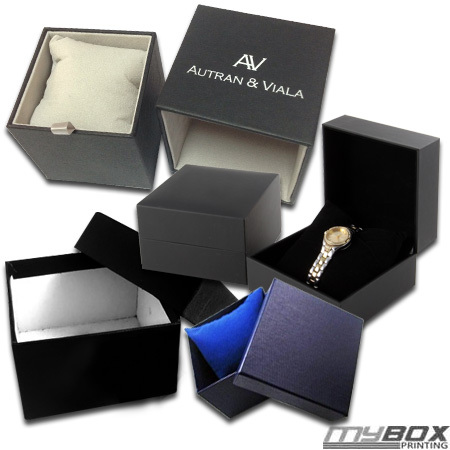 We understand the attraction of packaging boxes, thus we offer fully customised luxurious watch boxes at lowest cost. Our custom watch boxes will have vibrant colours, gloss or Matte lamination and laser die-cut for beautiful finishing. Request a quote now for best price on watch packaging boxes with your branding. We offer free artwork, free shipment and lamination in UK and lowest shipping charges for other European countries. Amazing work guys. Thanks for providing such nice custom printed watch boxes. The lamination, printing quality and cardboard material is so nice. We highly recommend My box printing for custom watch and accessories packaging and printing.